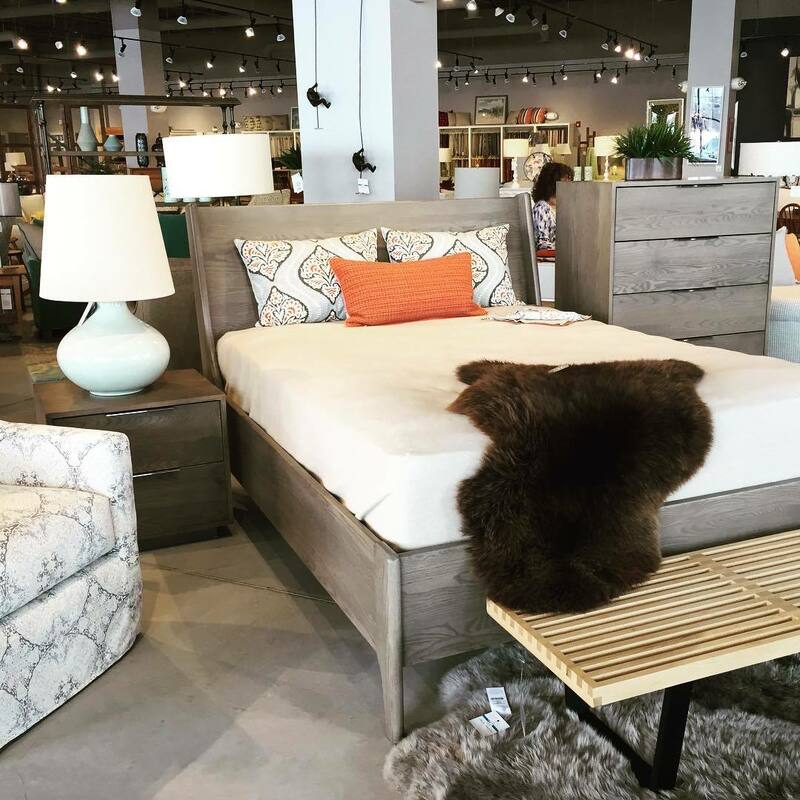 Circle Furniture Natural Latex Mattress Store Framingham MA. 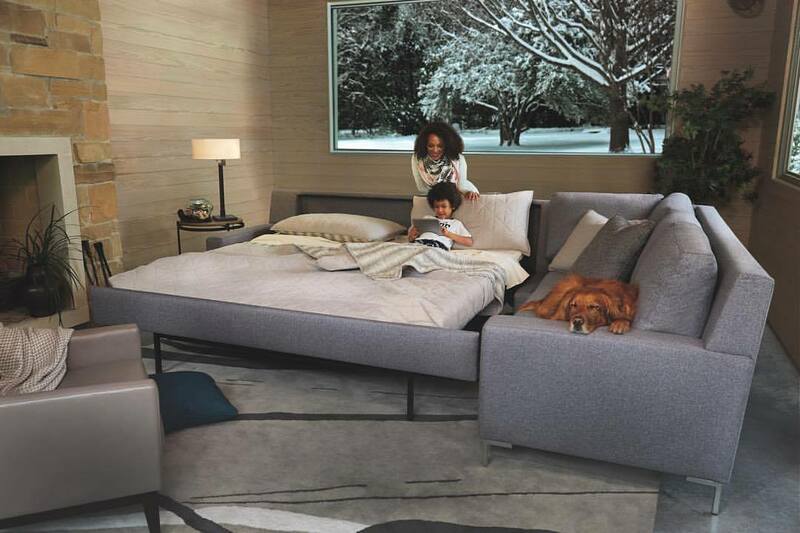 Circle Furniture is a third-generation family owned and operated furniture store featuring a wide array of high-quality furniture, organic latex mattresses, and other bedding accessories for the Massachusetts area. 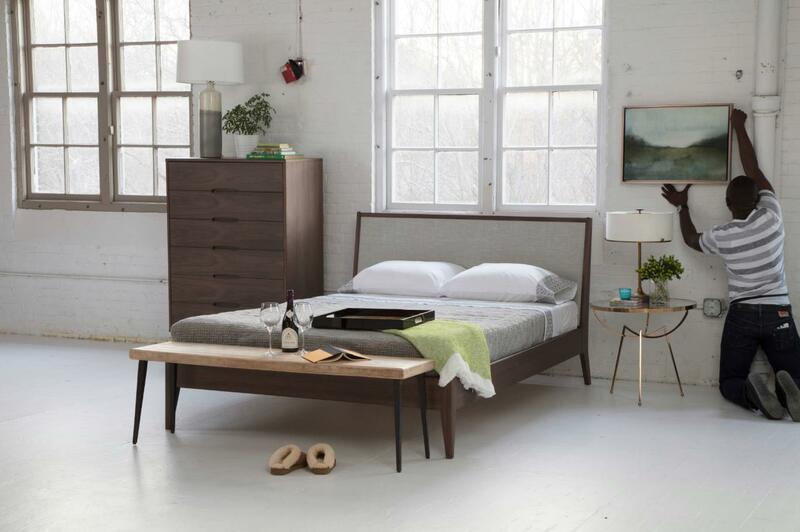 Circle Furniture is committed to supporting the local community, which is why many of their products have been beautifully crafted by local manufacturers. Circle Furniture was founded over 60 years ago, with a focus on integrity, high level of customer service, as well as quality. The company has six showrooms located in Massachusetts, including areas like Framingham, Cambridge, Middleton, Pembroke, Acton, and Boston. Circle Furniture is proud to offer fire-retarded free products which have been produced with locally harvested hardwood and eco-friendly materials. The materials used at Circle Furniture have been certified by third-party certification systems which ensure that the materials used are healthy and sustainable. Their product collection features a wide set of products that are suitable for all areas of your home, including the living room, bedroom, office room, outdoor patio, and dining room. Their products include, but are not limited to, sofas, desks, bookcases, bed frames, nightstands, armoires, loveseats and more. Circle Furniture is also highly recognized for their wide collection of quality latex mattresses which contain Vita Talalay inside. Their latex mattresses with Vita Talalay inside are available in all sizes ranging from twin to king size. In addition, their latex mattresses are available in various densities ranging from plush to firm. Circle Furniture is also renowned for their countless customizable products that are offered with various fabric and color options. Their products can be customized to suit the needs of any individual or living space. 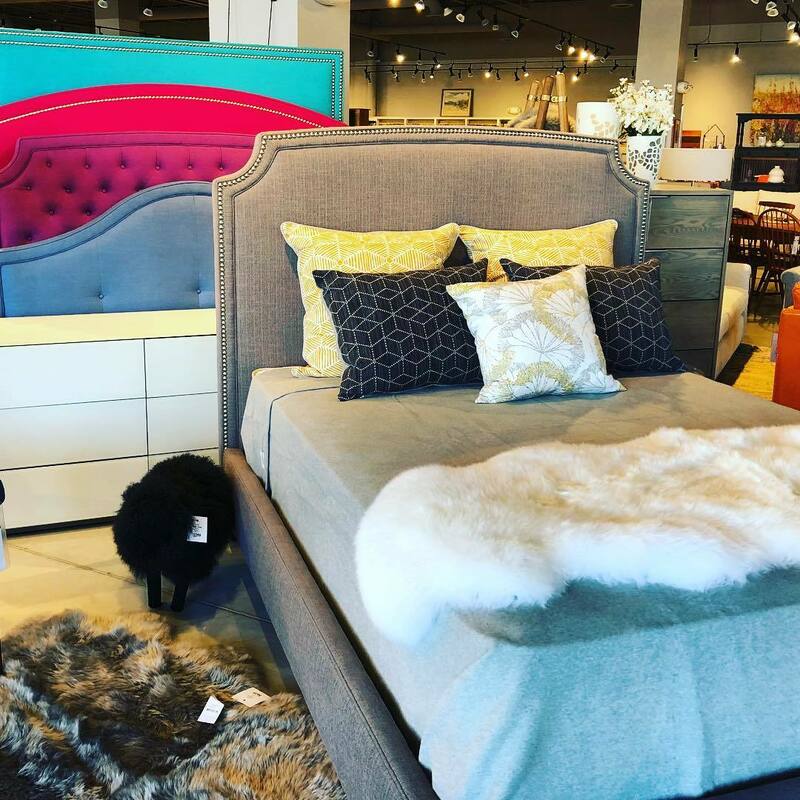 Circle Furniture also offers complimentary delivery and installation services for all products to make their customer's furniture and mattress shopping experience hassle-free. Complimentary design services are also available. Customers can also find an online store which is accessible directly on their website for those that find online shopping more convenient.